Kate Olson – McGeady Becher P.C. 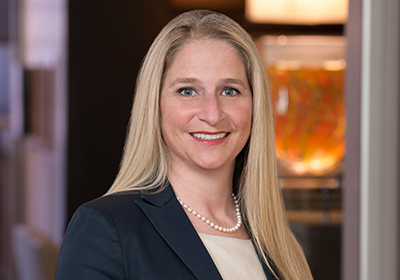 Kate joined McGeady Becher as a special district attorney in 2019, bringing with her nearly 20 years of experience representing a wide variety of clients in matters involving real estate development, land use, zoning, housing, planned unit developments, and historic preservation. When she is not practicing law, Kate enjoys cycling, fly-fishing, skiing, and gardening. *Colorado practice temporarily authorized pending admission under C.R.C.P. 205.